I didn't know what they were called. Thanks! Camellias are our winter flowers - they put on a show in our part of the world. 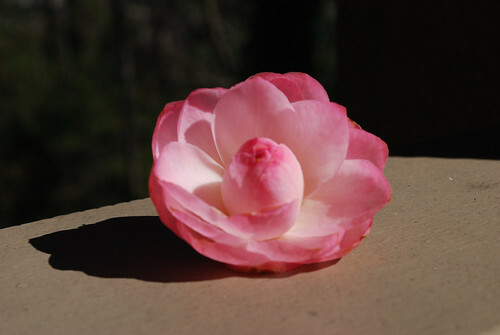 Google pink perfection camellia - they are beautiful -- bet you saw those.